Equipment Rental Direct offers a large variety of storage container rentals in San Francisco, CA. We match you with our verified partners to help save you up to 20%. Note: Storage Container Rentals in San Francisco are subject to availability. Request a quote to get current inventory and pricing. *Note: price is an average rate based on our storage container rental suppliers in San Francisco County. Equipment Rental Direct provides you with an easy solution for fulfilling your storage needs. Compare up to 5 storage container rental companies in San Francisco, CA to find the ideal container for personal or commercial uses. Our partners provide all-steel, weather resistant and highly secure storage containers for rent in San Francisco. Standard container sizes include 10 foot, 20 foot and 40 foot in length. San Francisco Schools: Ideal for storing first aid items, seasonal sports equipment, extra school supplies. Retail: Perfect for keeping excess inventory during high traffic times such as the holidays or sale events in San Francisco. Personal: Store your home furniture and items during a San Francisco home renovations. Corporate: Keep San Francisco office furniture safe while relocating to a new office. Construction: Placed on San Francisco job sites, these containers can house machinery when not in use. Send us some information on your project and we will send you multiple quotes from our top rated storage container companies in San Francisco. By receiving multiple quotes, you can compare prices and choose the one that best fits your needs. 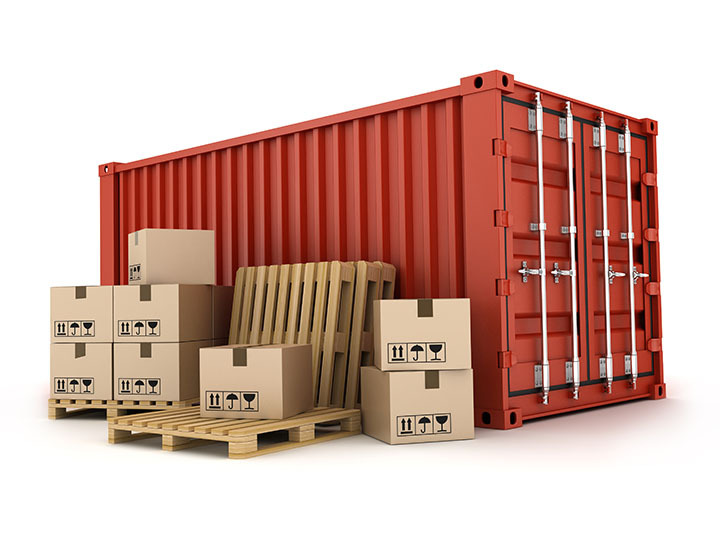 Start saving today on San Francisco storage container rentals.